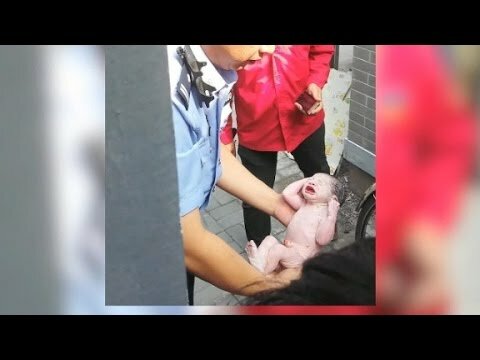 People became suspicious when a mother ran hastily out of a public restroom in Beijing China. People heard faint baby cries coming from the bathroom stall that the woman used. To their surprise, the woman had given birth and left her baby in there. People quickly phoned the police who were also shocked to see the baby in the bottom of the toilet. The newborn’s head was pushed down the toilet drain and its head was pointing downwards, it was clear that the mother tried killing the newborn. When questioned, the woman said that she could not afford to have a baby as it would ruin her plans of traveling the world with her friends.